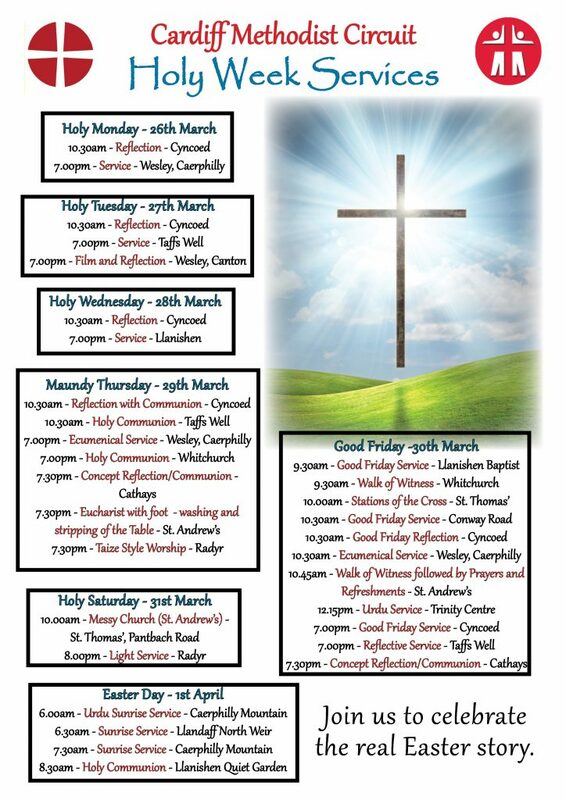 We have Services across the Circuit on each day of Holy Week. All are welcome to any of these Services. You can click on the image below to download a pdf of the Services.